C&C Agricultural is owned and operated by 5th Generation grain farmers Chad & Carla Glover at Yeelanna on the Eyre Peninsula, South Australia.In April 2010 we saw a need for affordable grain management solutions to be accessible to farmers on the Eyre Peninsula. As famers, we know that grain storage and management is fast becoming a real issue for SA Farmers especially the idea of storing grain on farm. We also know that managing grain on farm carries associated costs and risks that until recently grain farmers in Australia have not had to worry too much about. With on farm grain management in mind we offer sound knowledge and support to our fellow farmers. We provide a grain storage solution that is cost effective, local and backed up with a real understanding of issues in todays grain market. 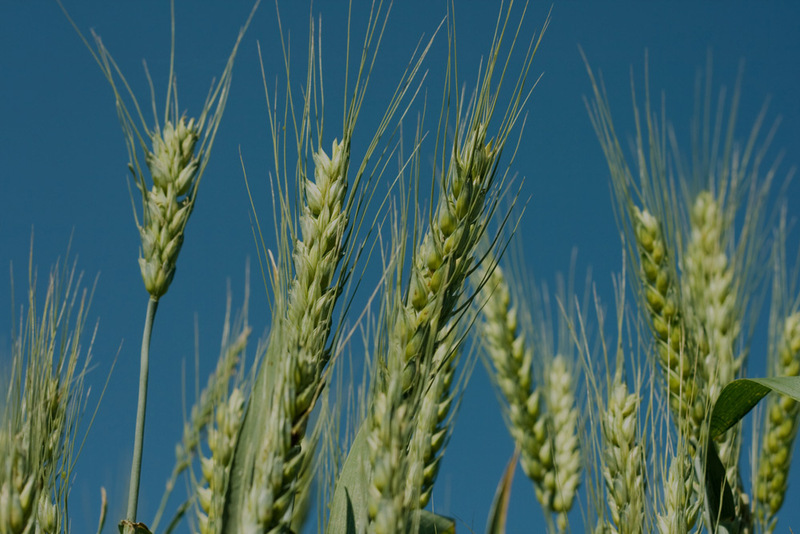 We are also committed to keeping grain growers up to date with international storage solutions. We like to practice what we preach by using the products we sell on our own farm. Farmers helping farmers to navigate the new idea of storing and managing grain on farm is what we are all about.